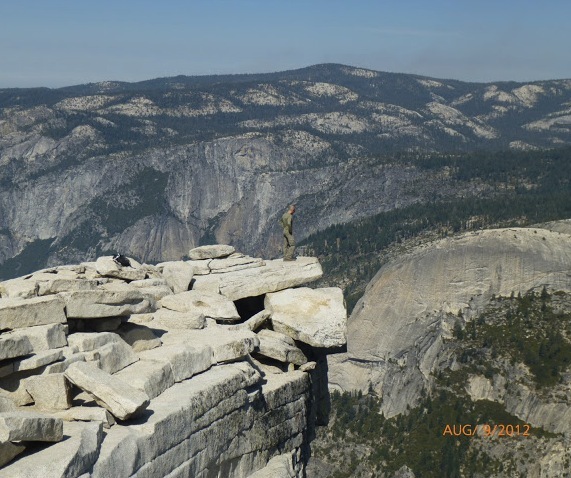 Hiking the John Muir Trail in 2012 changed my life. Before the hike, I lived at home with my family. By the time I summited Mt. Whitney, I believed in myself more than I ever had. During those 16 days, I came to realize that I was a strong, capable person who could take care of himself. That hike changed the course of my future. I moved out of my parent’s house into an apartment in San Francisco and pursued a romantic relationship with the woman I met on Mt. Whitney. Hiking the JMT was also a trial run for a much bigger dream – hiking the PCT. Stepping foot on the PCT will be the realization of a seven-year dream. I feel prepared and confident in my abilities. And I am open – ready to receive the lessons and beauty and struggles and growth from this experience.